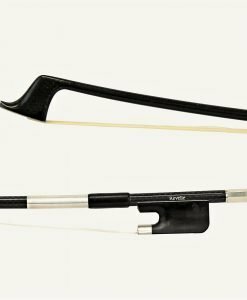 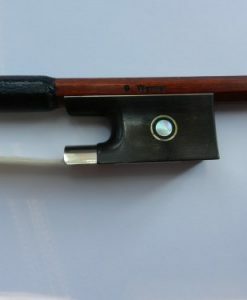 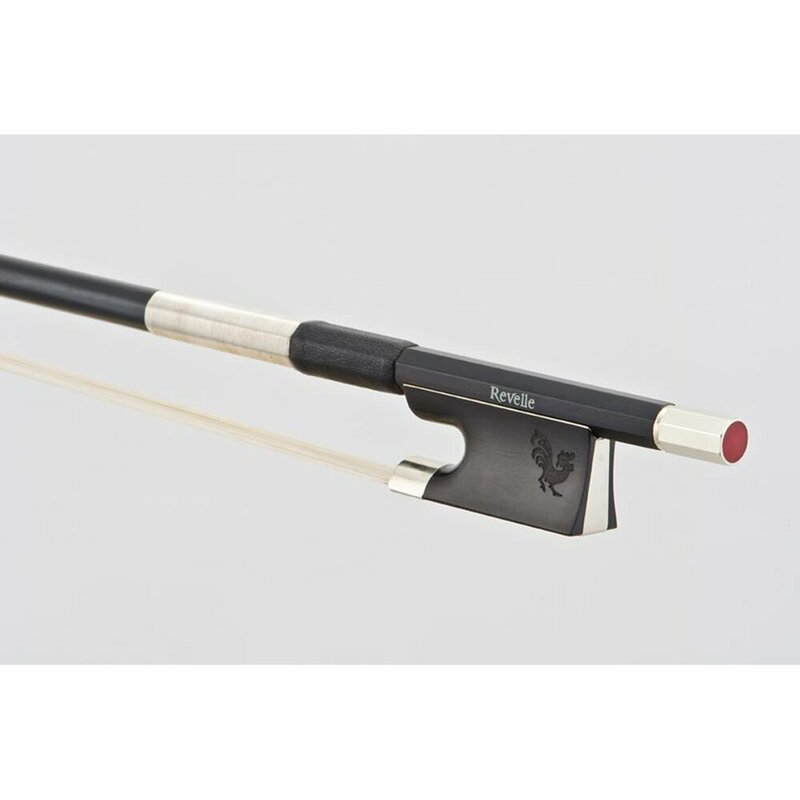 True Carbon Fiber bow offering great playability and durability. 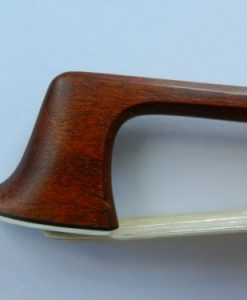 Choose Natural Horsehair or Coruss Synthetic Hair for increased durability. 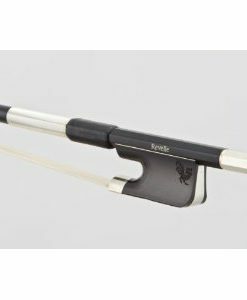 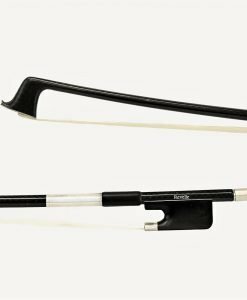 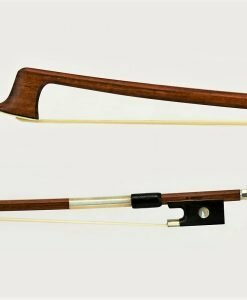 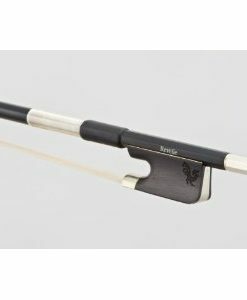 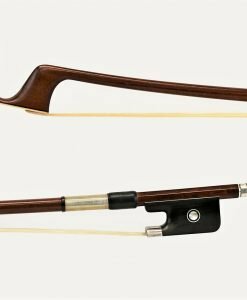 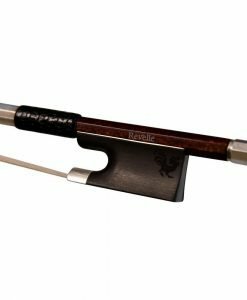 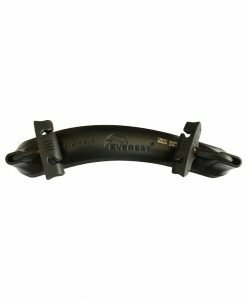 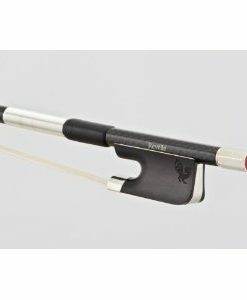 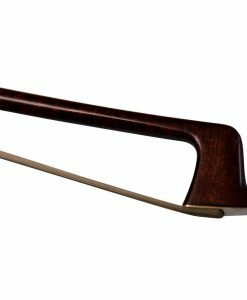 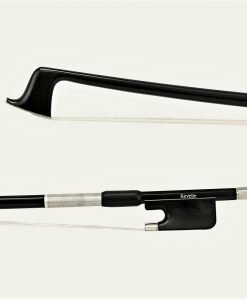 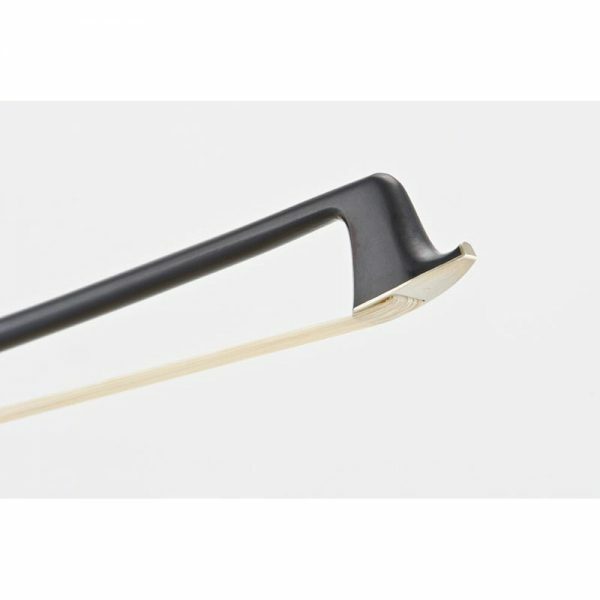 For advancing students, the Raven is a great step-up bow at a budget price. 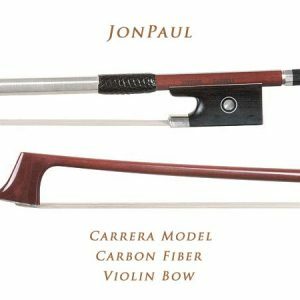 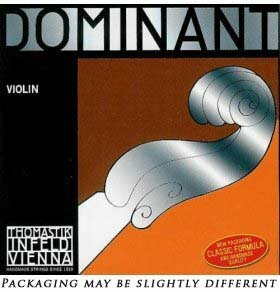 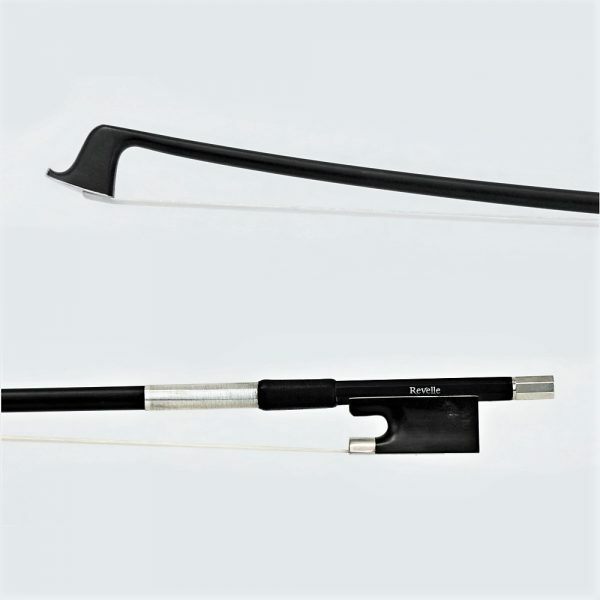 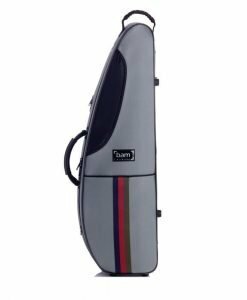 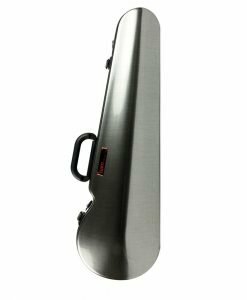 It allows for sound exploration and more advanced bow strokes thanks to its carbon fiber core design. 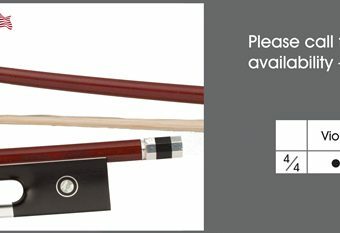 Available in full size (4/4) only.